I wanted to share a little today about a publisher with a very special mission. Barrington Stoke specialises in publishing books which are accessible to children with dyslexia or other visual problems. Their books use a specially developed dyslexia-friendly typeface and are printed on slightly tinted paper. They have specially commissioned shorter, but nonetheless exciting stories, to enable children who may have difficulty with the stamina to read longer books to be able to have a sense of achievement when they read one. They publish books for all ages from under fives to teens and have special packs available for schools Here’s a little about just three of them. A king hides a terrible secret under his crown …A marvellous dream inspires an epic journey …A clever girl outwits the king. Told in hyper-readable language and with full-colour illustrations, these stories are an ideal first step for children embarking on a lifelong journey through the wonders of books and stories. Nastia is no traitor. 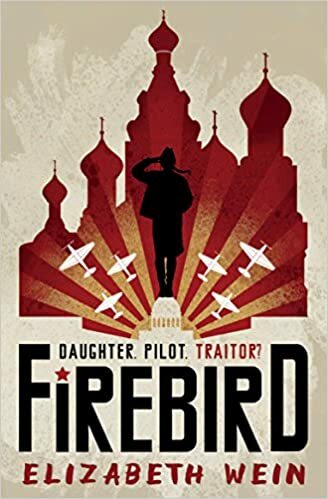 She is a daring pilot, the daughter of revolutionaries, and now, as the Second World War descends on Russia, she must fight to save the glorious Motherland. But all is not as it seems, and when the battles begin, secrets are revealed and everything that she once knew is challenged… A thrilling adventure brimming with historical detail and powerful female characters. 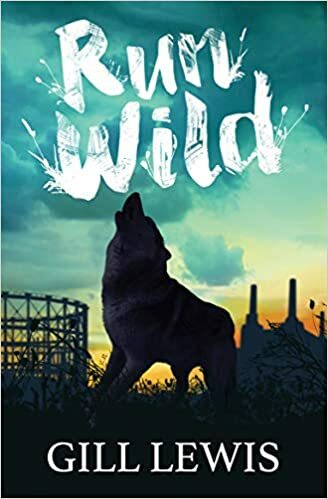 Particularly suitable for struggling, reluctant or dyslexic readers aged 13+. As you can see, these books look visually appealing and the stories sound really exciting. I think it is brilliant that Barrington Stoke are making books more accessible. I am fortunate that I didn’t have problems learning to read, nor did my own children, but I know others who do and really struggle to read, sometimes being put off reading for life. So it’s great that there are now books made specifically to make reading easier and more enjoyable. Love this Joanne. Wonderful initiative for kids. Isn’t it? And the range of books are brilliant for kids with reading issues. I must look it up properly and pass on the details. Tx Joanne.